When something in your life is not working and you can’t find a solution – that’s the time to seek out a good life coach. 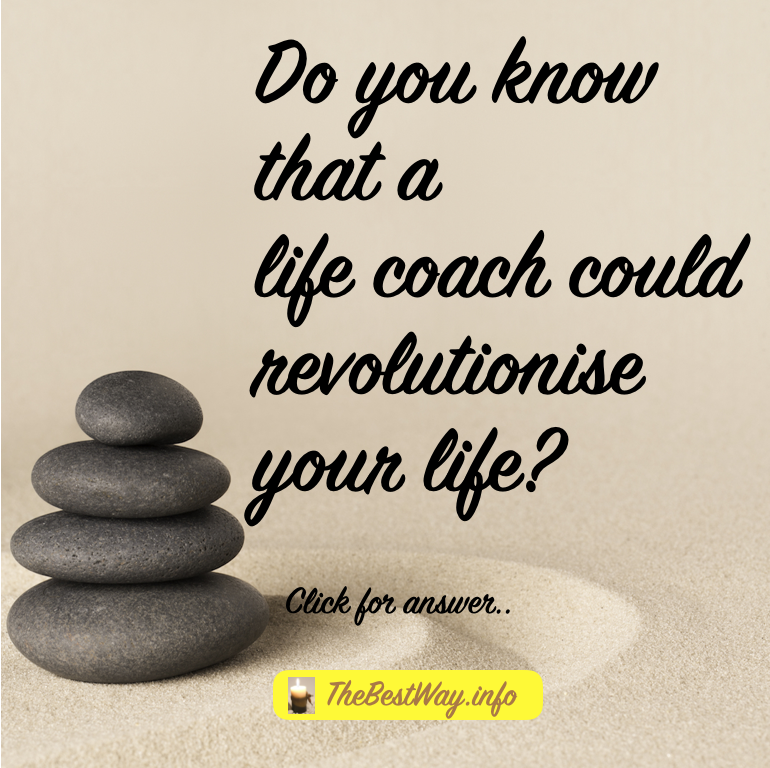 See – How To Choose a Life Coach. the feeling that there must be more to life, but what? How Can a Life Coach Help? 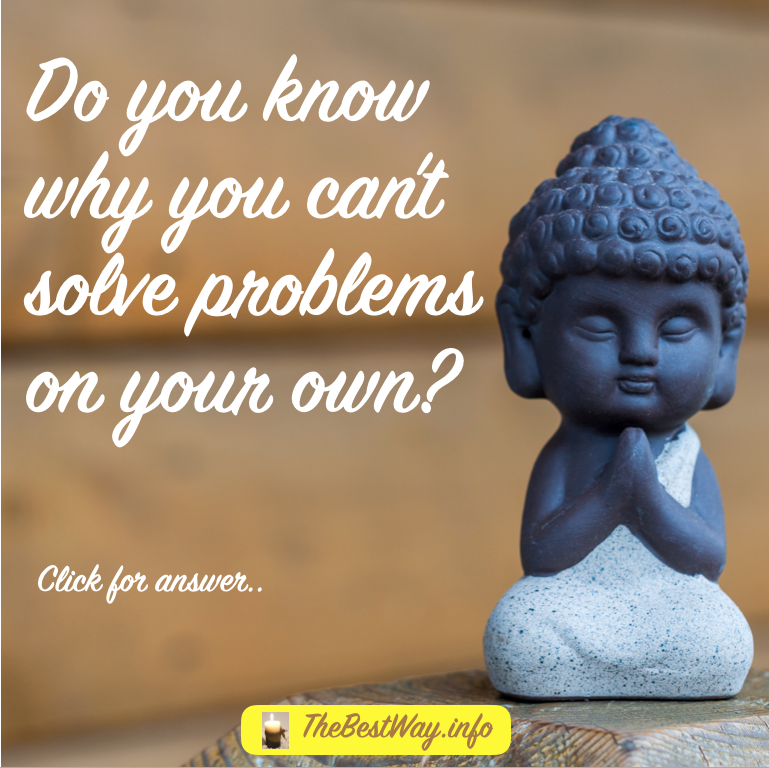 The difficulty with trying to solve problems on your own is that you keep asking yourself the same questions. And because you keep asking the same questions, guess what, you keep coming up with the same answers. The result is that you go round in circles and cannot break out – find new solutions. A good life coach will use their experience to ask you new questions and help you find new, workable solutions. A good life coach will not turn up with ready-made solutions to your challenges. 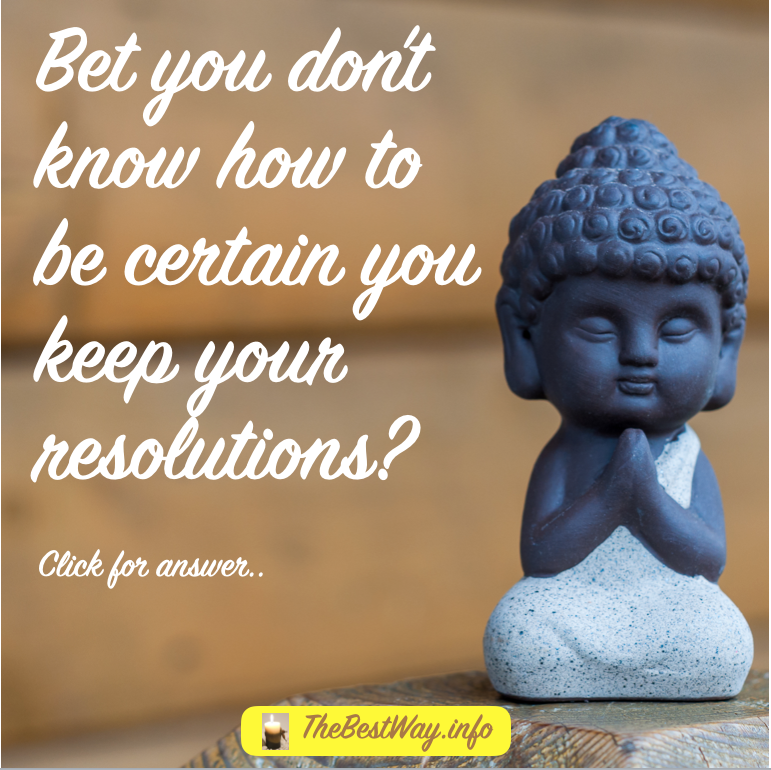 They will help you to work out your own solutions. The big advantage of this way of working is that you find solutions that you know will work for you. How Will I Know That the Solution is Any Good? You will feel the energy and passion for what you are about to do. My passion is in helping people to create the life they would love to live. The first step in this process is to Discover Your Passion. The reason why I start with your passion is because it is passion that gives you the self-belief and the energy to create the life you want. If you’ve ever had a passion for another human being you can remember how your energy levels soared when you though about them, how you couldn’t wait to be with them, how you could not do enough for them. So, you know the power of passion. Yes, But Will I be Able to Achieve My Goals? A good life coach is someone who has already achieved many of their own most important life goals. They will be mature and experienced in dealing with lifes vicissitudes. They will have a good track record of having helped others. They will know how to help you Create Your Own Independent Income, or build a successful career, or find the right person. They will have ongoing support programmes to make sure that you achieve what you have set your heart on. To be fair, most people don’t fail – they just fail to get started. Look at it this way: imagine that you have reached retirement age. You are sitting in an old peoples home looking back over your life. What do you see? Is it just a picture of years and years of what you’ve got now? Or is it the picture that you sometimes imagine of how you’d love your life to be? 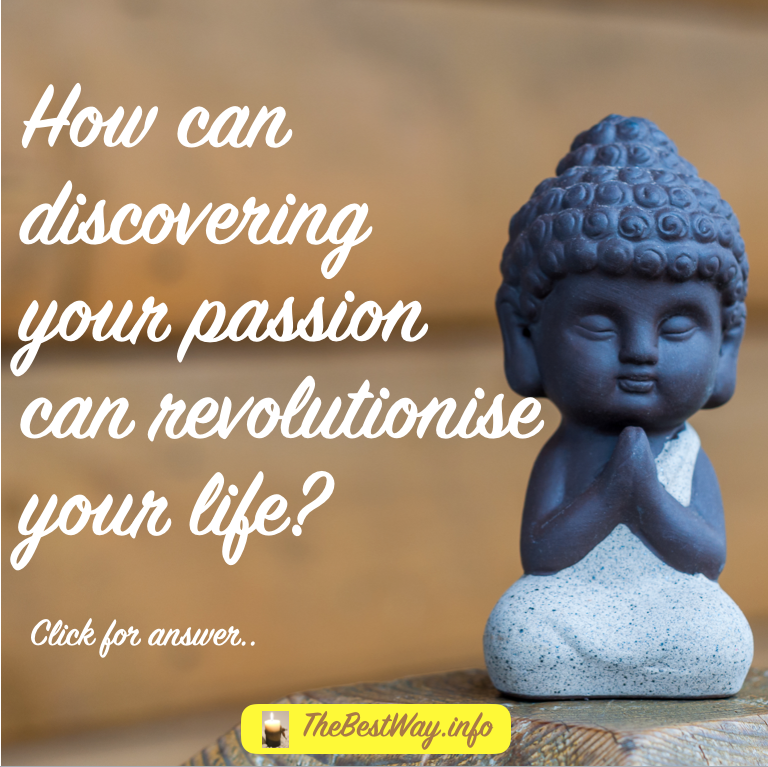 A life filled with excitement, adventure, love, challenge, creativity, fulfilment, meaning and prosperity? The difference between the two pictures is up to you – you are the painter of the picture of your life. What picture do you want to paint?